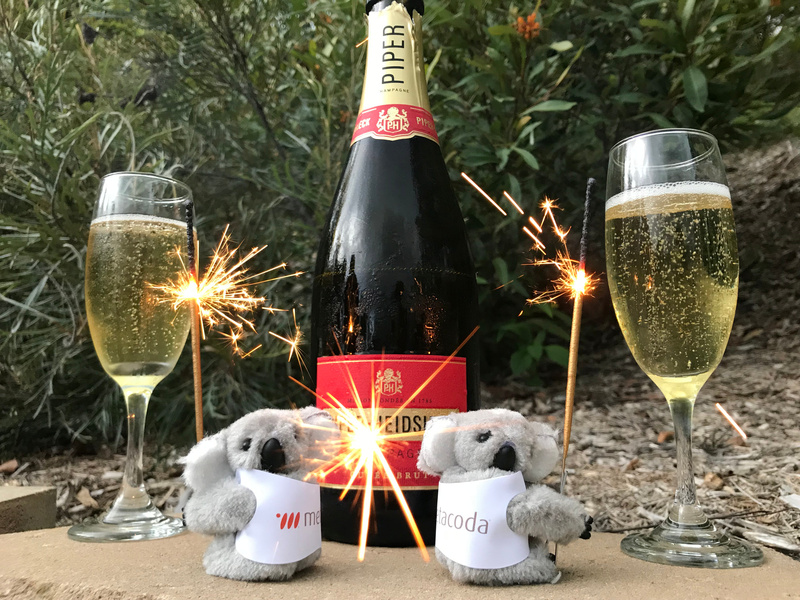 It’s us – the Metacoda koalas back again full of effervescence, enthusiasm, and excitement for the year ahead – 2018! We hope your festive season was as relaxing and fun as ours. For us, it was the perfect opportunity to catch up on sleep (we koalas need 20 hours sleep per day, you know?!) and to reflect on the amazing year just past. 2017 was definitely overflowing with magical moments, and we have managed to narrow it down to a short list of highlights to share with you below. 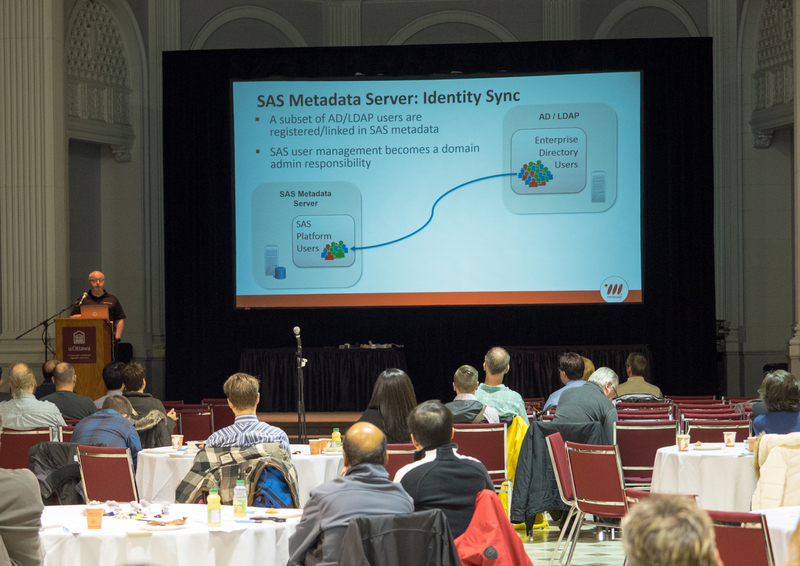 We’ve recently returned from a fantastic first trip to Canada, presenting at SAS user group meetings and enjoying that famous Canadian friendliness. 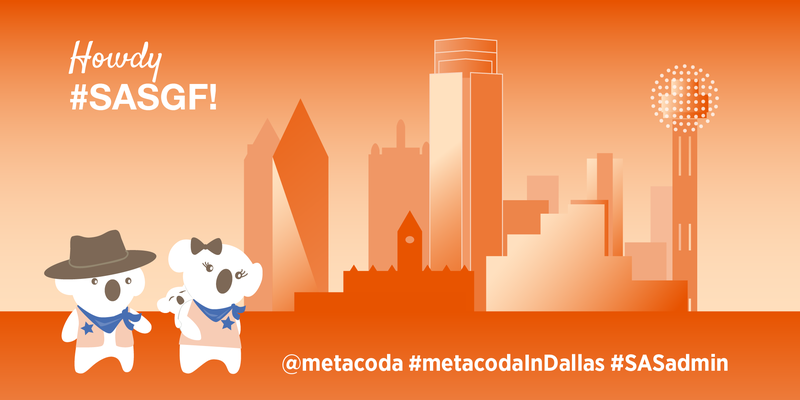 30-minute live demonstration of Metacoda Identity Sync Plug-in and Metacoda Testing Framework (please contact us to arrange a private web meeting, if you’re interested). 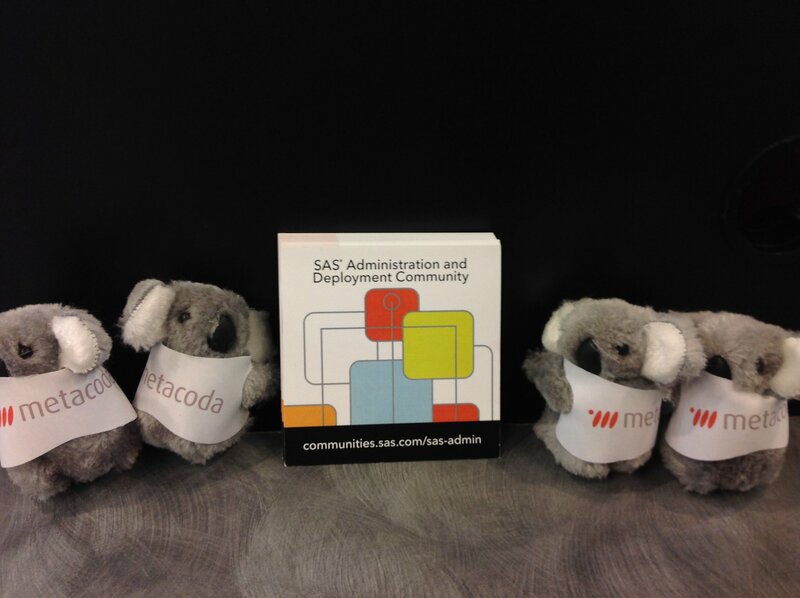 Whether you’ve been a SAS user for days, months, or years, there is one thing that’s for sure… the SAS community is aWEsome! 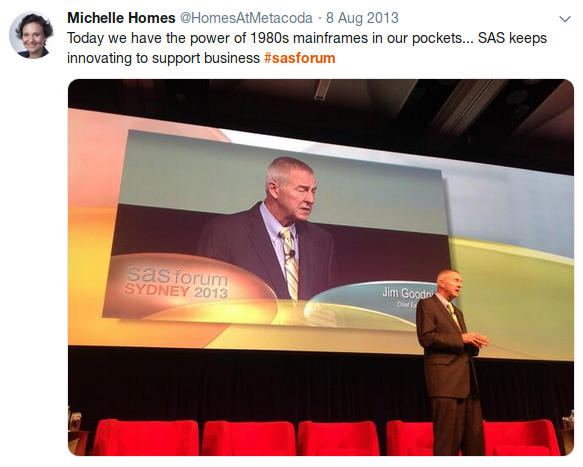 My own SAS journey is into its third decade, having first used SAS during my undergraduate degree in the late 1990s. 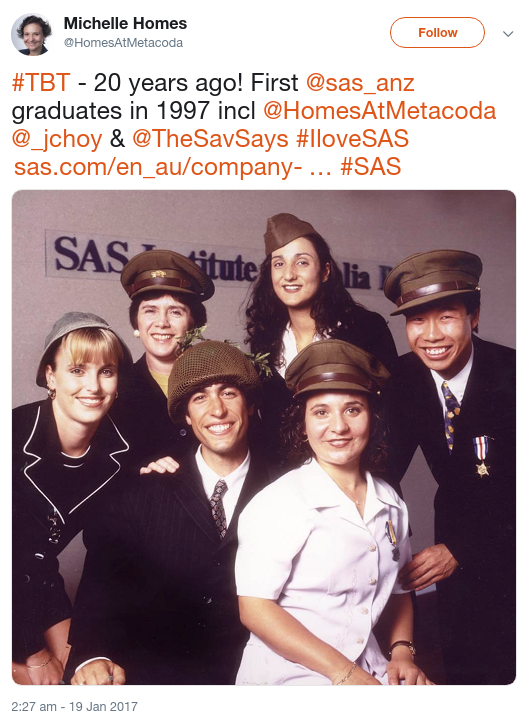 Twenty years ago I became one of the first SAS graduates in Australia, and have been a passionate advocate for the software and community ever since. 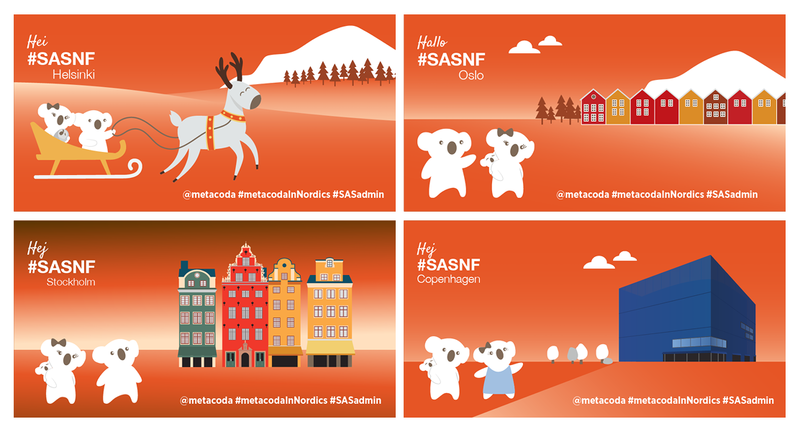 I love the innovation, energy and support SAS users share when they come together in person. I also love the collaboration and sharing within the online communities and social media. Experience Your New Possible – What’s Your Journey? We’ve recently returned from the beautiful cities of Nieuwegein, Brussels, Paris and Copenhagen where we were sponsors at four European SAS Forums. As always we had a fantastic time being part of the SAS community, and we definitely embraced the theme “Experience Your New Possible”! 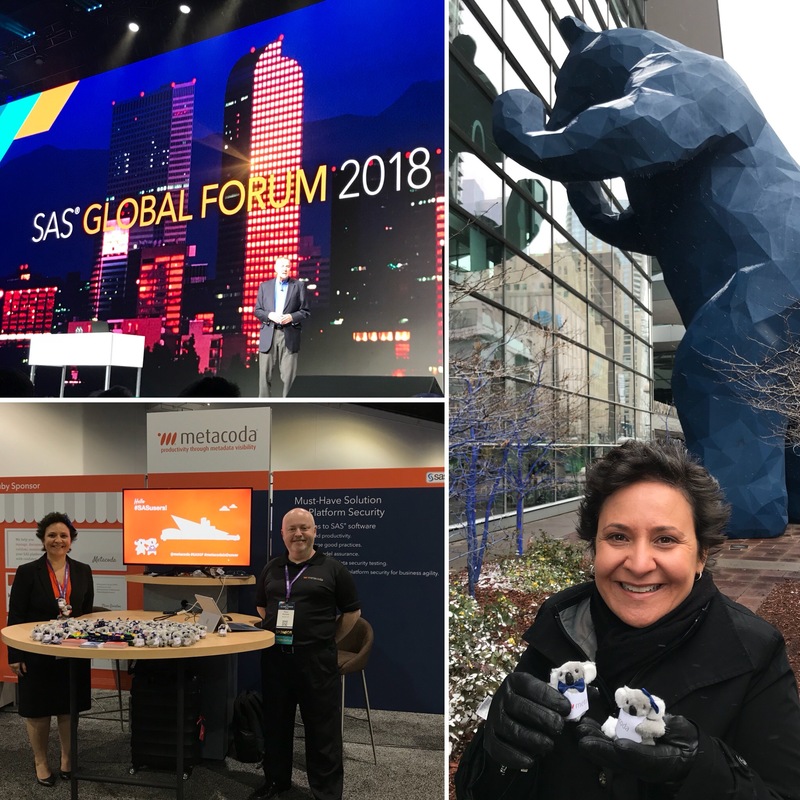 As with SAS Global Forum 2017, the events boasted thousands of attendees, analytics storytelling, data visualization, data management, technology, leadership and socialness. 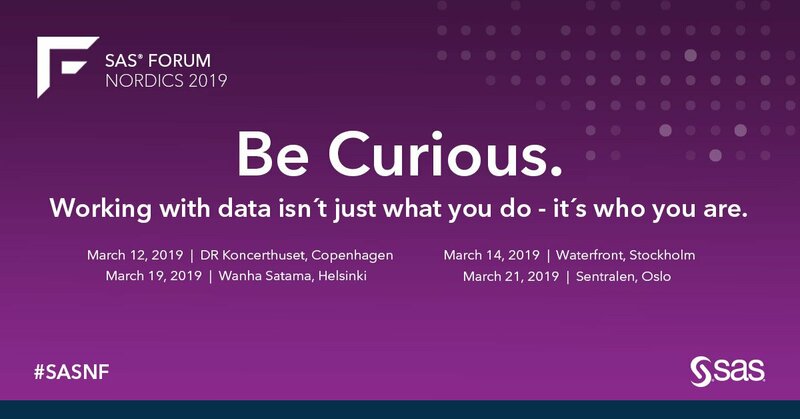 Many thanks to SAS forum organisers for the sponsorship opportunities, and to our customers, partners and community for your support and friendship. 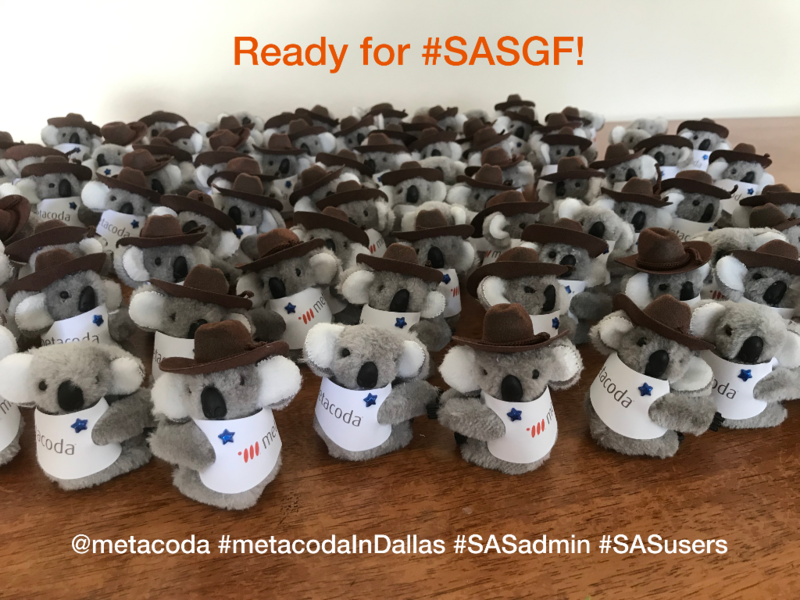 Amidst the many Tweets and selfies, the events were full of great opportunities to talk to SAS customers about platform security. 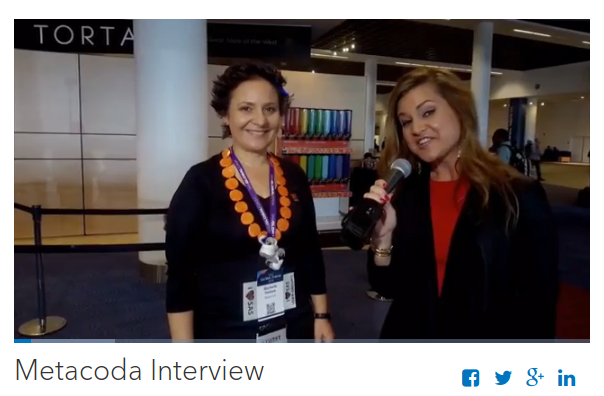 In particular, at SAS Forum France, Michelle Homes (Metacoda) and Gregory Becquembois (Decision Network) were excited to be interviewed by Elisabeth Ziegler on our partnership and how Metacoda products can help to keep SAS platforms secure. You can see the recording on YouTube. Four events in seven days! 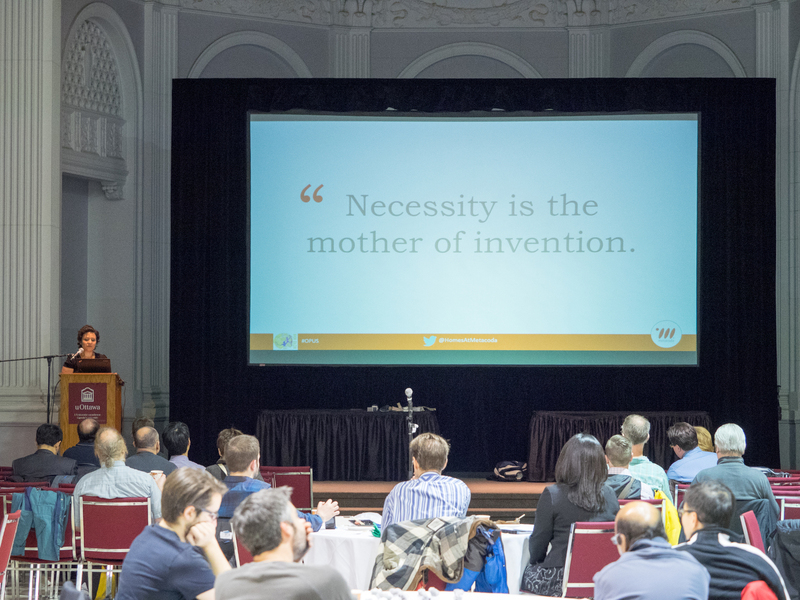 With four jam-packed SAS Forums, it sure was a busy and rewarding week! Use the table below to take your own quick journey via Tweets, videos and presentations/summaries.